The Pevensey Levels in East Sussex, was sea, lagoon, haven, salt marsh and for several centuries it has been farmland, drained and divided by dykes and sewers. A landscape where people have been adapting to and managing the interactions of water and land for thousands of years. We are walking the old shoreline by following contours of it’s dry edge, meeting and sometimes walking with, archeologists, historians, scientists, ecologists, artists, farmers and local inhabitants, hearing facts, fears, and stories, absorbing the landscape of now and imagining its past and possible future under water. 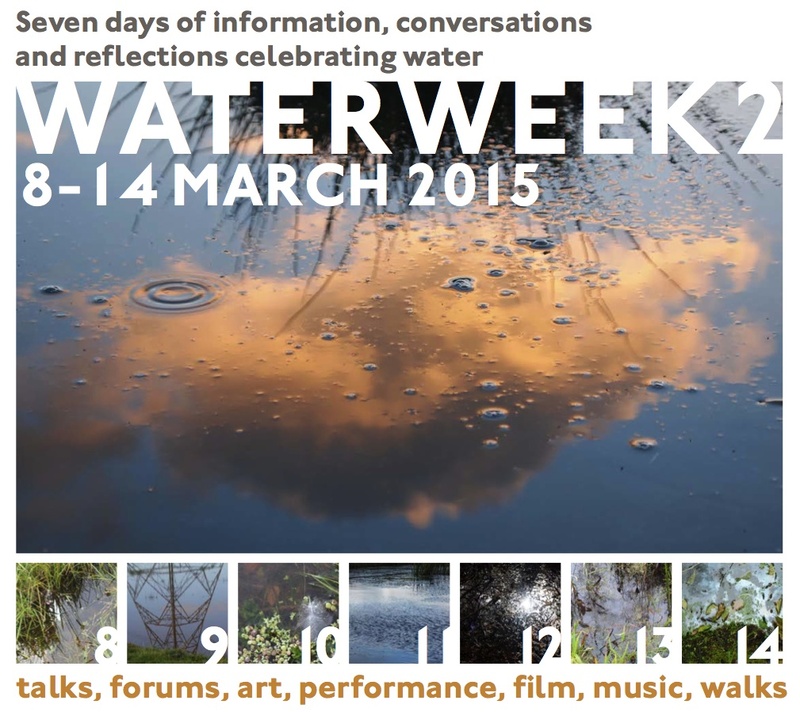 Underwateredge inspired our second Waterweek, an event with seven eclectic days of information, conversations and reflections celebrating water. It brought together many of the people we had met plus others with diverse knowledge and passion for water and the local area.